This article was originally published on Emancipation and Liberation. Much of the debate around this issue has naturally enough concentrated on the Offensive Behaviour Bill which the SNP Government introduced. This is a dreadful piece of legislation and many of us opposed it from the outset. It is absolutely correct that the SNP should take responsibility for introducing this Bill and should suffer politically for that decision. However there must also be recognition that the police’s treatment of football fans in Scotland was unacceptable before the introduction of this Bill. We must also acknowledge the connection between the state’s attempts to criminalise football fans and their attempts to criminalise other communities, particularly working class communities. To reduce the issue of police abuse of state power to a campaign against the SNP or simply for the repeal of one piece of legislation (however bad) runs the risk of missing the point or worse playing into the hands of our political opponents. We must also acknowledge the political context within which this current debate is taking place. Like every other issue in Scottish political life at present this issue is being viewed through the prism of the constitutional debate. For those of us who wish to see a Yes vote we must acknowledge the damage the SNP strategy (not to mention the feeble Yes Scotland campaign) is doing to our chances of success. The SNP’s offensive behaviour, either through the introduction of this Bill, support for the sectarian monarchy and British militarism or their failure to confront the Orange Order is enough to put any sane person off the nationalists. This coupled with the failure of the party to make an aspirational and transformational case for independence has led to the current stasis (or even decline) in support for the idea of independence. In fact we could go further the SNP’s pandering to the most reactionary elements in Scottish society is not just disappointing it is provocative and serves to undermine their own argument for change. But now is not the time for republicans to lose our nerve. Republicans want to see real change, we want to see the break up of the UK state and reject the SNP’s vision of Dominion status. We must not allow the Offensive Behaviour Bill or any other act of provocation to throw us off course. What is required to combat this Bill is a bottom up, grassroots campaign against the abuse of state power. It must be a working class response not one led by politicians whose very parties abandoned working class communities years ago. Attempts to criminalise football fans must be linked to campaigns for justice led by other other groups and communities that the state targets in the same way. The appearance of Labour politicians at football fans protest (sometimes even being invited to speak) should be seen as the opportunism it is. The British Labour Party (like the SNP) has continually supported the state’s attacks on working class communities. Both these political parties are part of the problem not part of the solution. 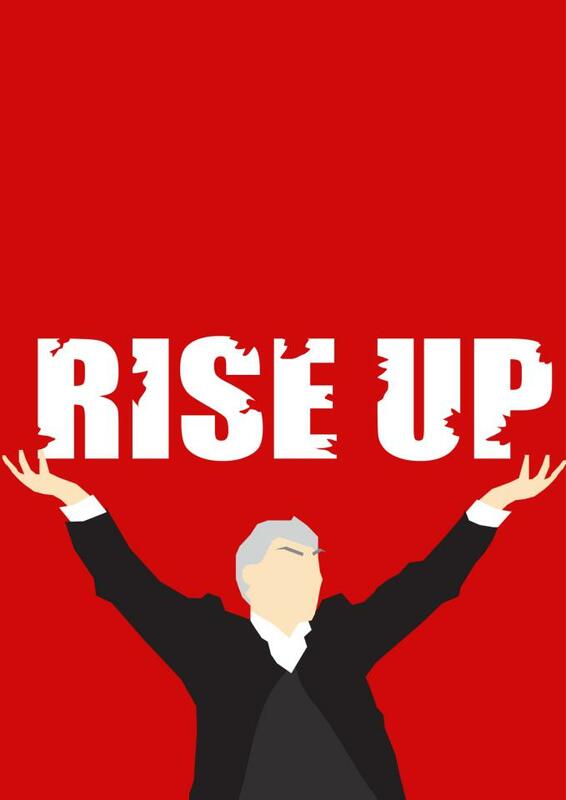 It is also indicative of Labour Party attempts to use football fans genuine opposition to the Offensive Behaviour Bill as a Trojan horse in the constitutional debate. They cynically seek to instil fear and uncertainty in communities who have the most to gain from the break up of the UK state and who have suffered most under the status quo. The Offensive Behaviour Bill is another example of power shifting towards the state at the expense of the working class. It is about the abuse of state power and that is a much more complex problem in modern Scotland. Turning this issue into a party political football (pardon the pun) will serve the interests of no one except the self serving politicians trying to use the issue for their own narrow objectives. What is required is transparency and accountability in policing. Are the British Labour Party or the SNP going to deliver that? I know, that’s one of those questions that just by asking it renders it absurd. A Yes vote in 2014 offers us the possibility, and only the possibility, of challenging state power. A No vote offers republicans nothing.